Looking for some high energy entertainment? 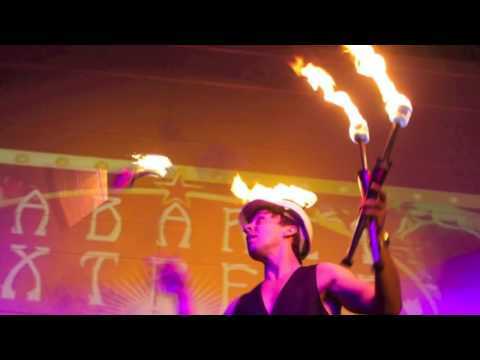 We have Australia’s leading fire performers and dancers available to showcase their talent for your next event. Shows run from 5 to 20 minutes with an ensemble of 2 to 6 performers. All with full public liability insurance. Now available indoors (ceiling height min 4 metres).